The Sault Ste Marie Greyhounds are once again in the top spot, as they have been pretty much the entire season. 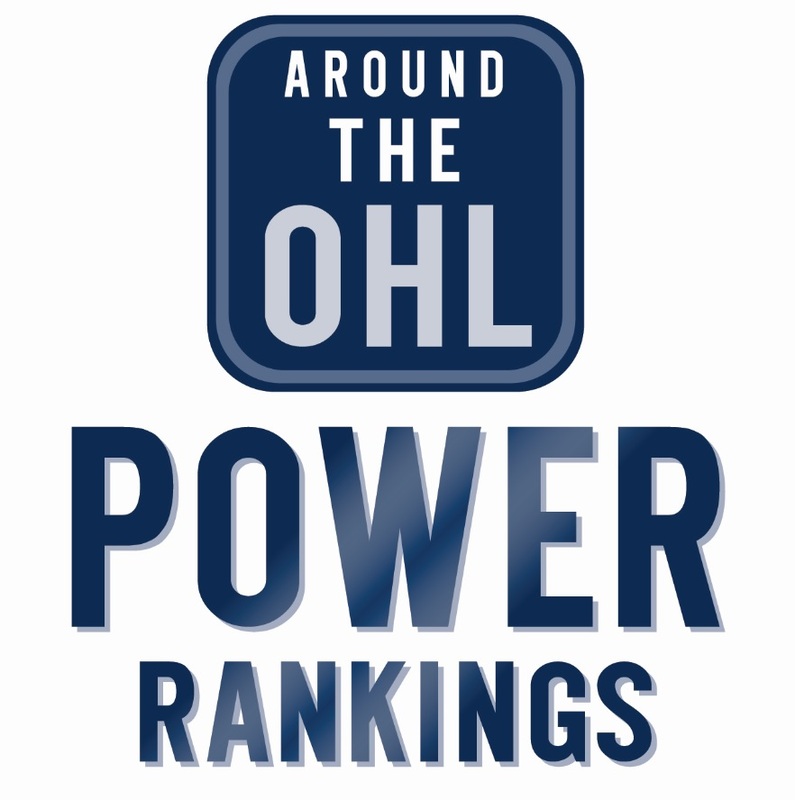 They are one of four OHL teams mentioned in the weekly rankings, Sault Ste. Marie (1), Sarnia (5), Kitchener(6), and Hamilton (10).